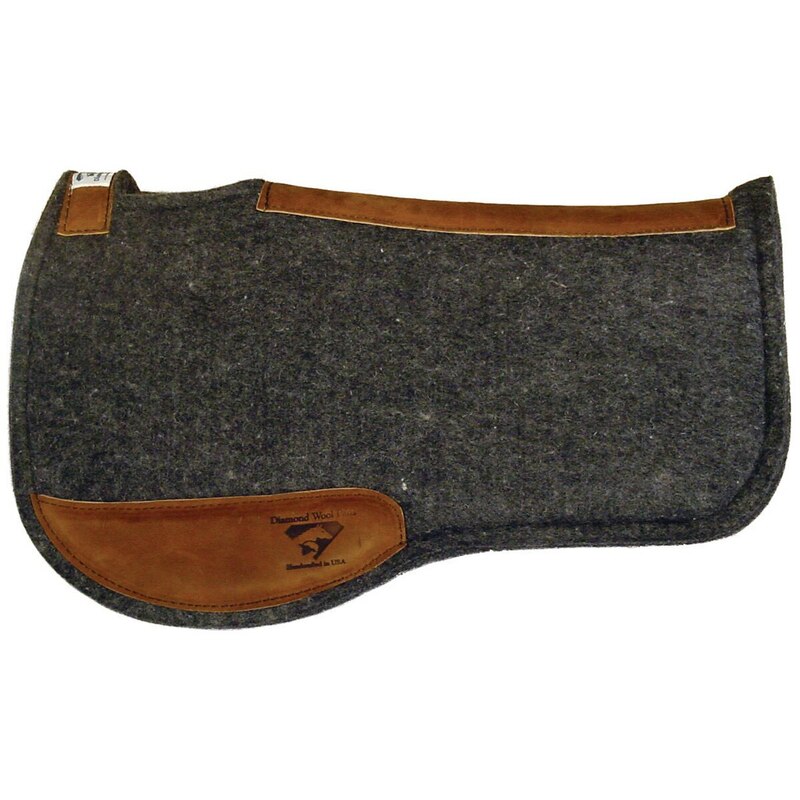 The Endurance Felt Pad is made with Wool Felt in a 1" thicknesses. 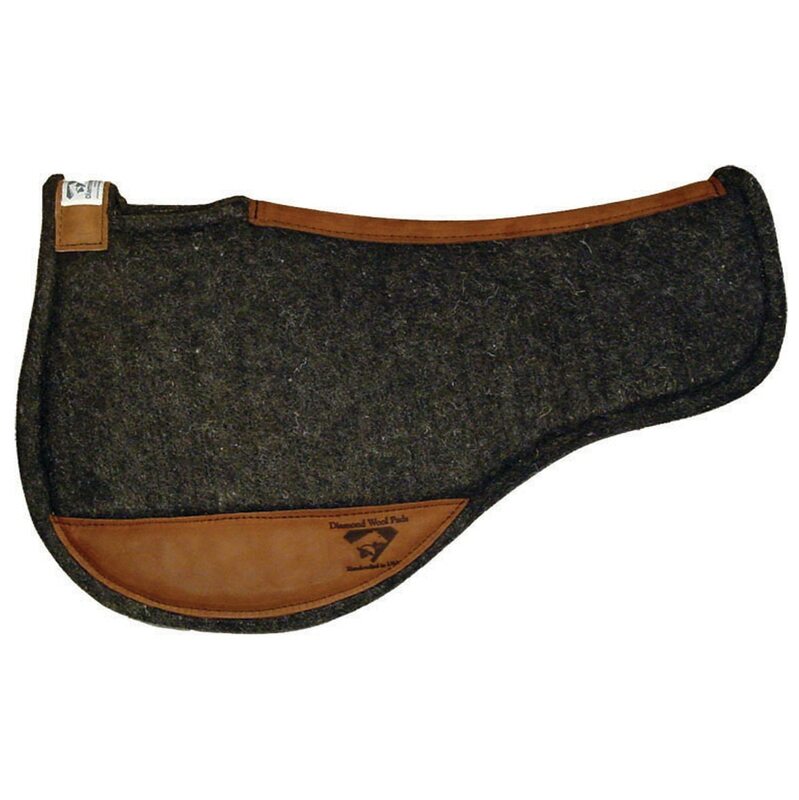 Cut to fit round or square endurance saddles. Contoured along the spine and completed with distressed wear leathers. The Endurance Round shape has a 16 ½ inch drop making the overall width 33 inches, the seat drops 9 inches, and the spine of the pad from front to back is 28 inches long. The Endurance Square shape has a 16 ½ inch drop making the overall width 33 inches, the seat drops 13 inches, and the spine of the pad from front to back is 30 inches long. The Endurance Round shape measures 33x28 and has a 16 ½ inch drop making the overall width 33 inches, the seat drops 9 inches, and the spine of the pad from front to back is 28 inches long. The Endurance Square shape measures 33x30 and has a 16 ½ inch drop making the overall width 33 inches, the seat drops 13 inches, and the spine of the pad from front to back is 30 inches long.